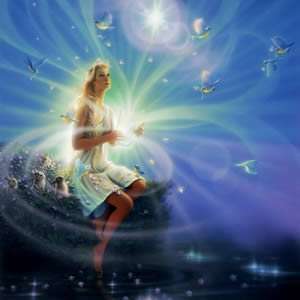 Gaia Portal Forces Of Light Are Seen And Felt By All Humanity. By Interstellar. 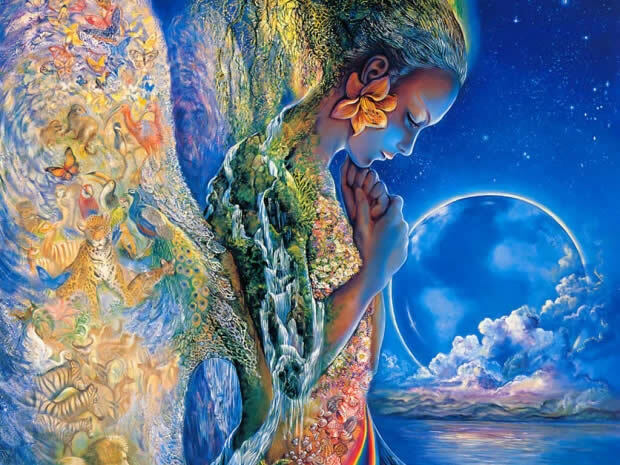 Below the Gaia Portal January 4 2019 message with our free interpretation in rough English. We could interpret this sentence considering that, although we are in a period of “silence”, we have the feeling that the Forces of Light are really close to the manifestation, probably it might be the Light Forces on the surface of the Planet. We are in the Dark to Light phase and there is no doubt that all of humanity is becoming aware of this, deniers includer. Perhaps with this sentence we could hazard an interpretation of Bestiary and therefore of the whole sentence. The Bestiary, a treatise on the various animal species, both real and fabulous … including the Chimera. The term fluidics, or fluidic logic, is used for pneumatic devices without moving parts in which a fluid is used to perform both analog and digital operations. The Fluidics Are Joined could therefore be the interaction between these flows that implement a sort of unification movement. We have previously interpreted Gaia Portal on the increased interaction between the Galactic Family and the Population of the Earth, this sentence is quite self explanatory and after the beginning of the contacts, it could now take another step forward with the appearance of the Masters to those with a adequately high vibrational frequency. We would like to interpret this phrase as the increased awareness, inner growth, stronger connection with the Light. All this makes us discover the true essence of the human being, the Christ Within, overcoming the Matrix and becoming a Creator, ONE. This entry was posted in Uncategorized and tagged Disclsoure News Italia, Eireport, Gaia Portal, love. Bookmark the permalink.